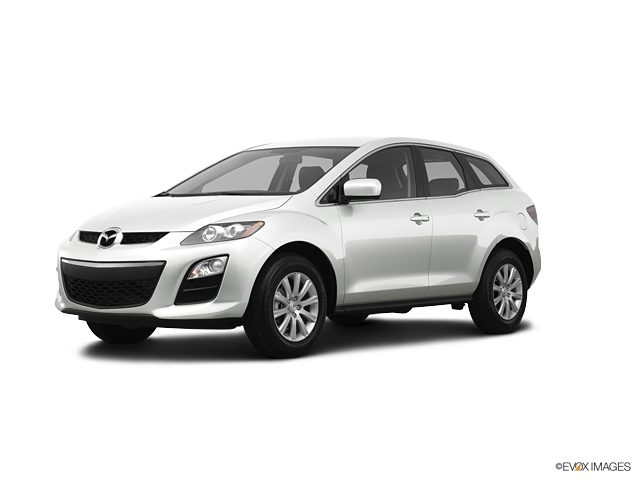 The Mazda CX-7 is an affordable car to insure, with average annual prices $511 less than the US mean. The CX-7 delivers great cost-to-insure value, with a more expensive-than-average insurance rate-to-purchase price quotient. Progressive offers the most affordable car insurance rates for the Mazda CX-7, with a mean yearly rate of $332 — 50% lower than the average among major insurers. The most expensive car insurance provider for a Mazda CX-7 is MetLife, offering an average premium of $2,182 annually. Explore the pricing info we've gathered to uncover Mazda CX-7 auto insurance premiums from established car insurance companies. How much does it cost to insure my Mazda CX-7? Compare all 2012 Mazda CX-7 insurance rates. Compare all 2011 Mazda CX-7 insurance rates.